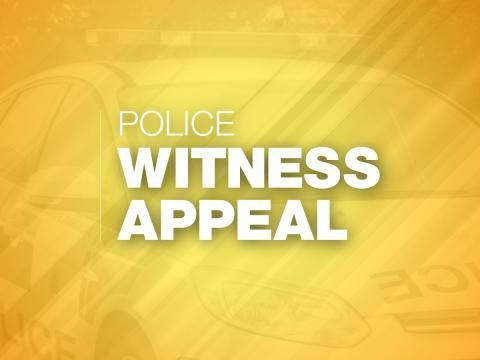 We are appealing for information about an incident on the eastbound M27 between junctions 10 and 11 at around 7.40am this morning (Thursday 4 October). A motorcyclist, a man in his thirties, sustained serious injuries and is being treated at Southampton General Hospital. We believe his motorcycle may have clipped the rear of another vehicle and we are trying to establish the exact circumstances. Anyone who witnessed the incident or has dash cam footage is requested to call 101 quoting Operation Away.